Asian Education Group will organize season 5 of Athleema on 22, 23 and 24th November 2016. The top notch colleges have already given their confirmation for the participation in Athleema Annual Sports Meet 2016. A number of sports are being organized- Cricket, Football, Basketball, Volley ball, Badminton, Tug-O-War, Kho-Kho, Carrom, Chess , Pool,Short Put, Table Tennis, 100M Race and Throw Ball. 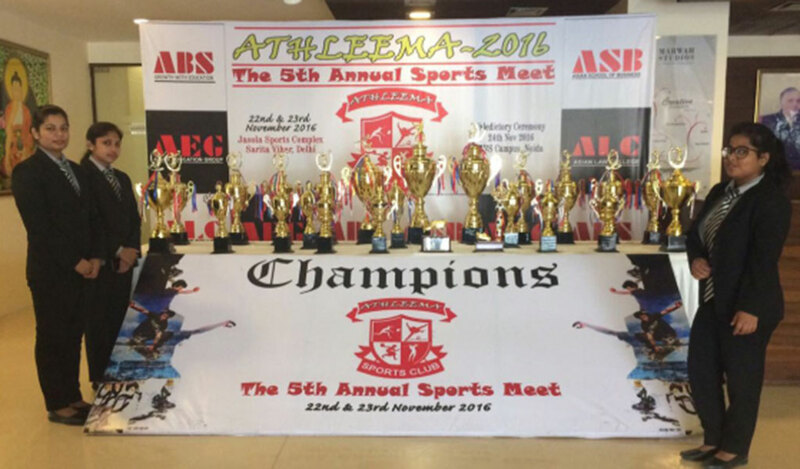 Asianites are preparing themselves for this forthcoming mega event and are leaving no stone unturned for Athleema.